Microsoft’s SQL Server Analysis Services 2008 is an online analytical processing (OLAP) server that allows users to analyze business data quickly and easily. 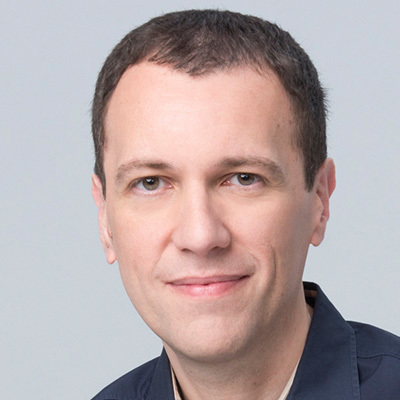 However, designing cubes in Analysis Services can be a complex task: early on in development, it is all too easy to make mistakes that lead to serious problems when the cube is in production. Learning the best practices for cube design before you start your project will help you avoid these problems and ensure that your project is a success. This book offers practical advice on how to go about designing and building fast, scalable, and maintainable cubes that will meet your users’ requirements and help make your Business Intelligence project a success. 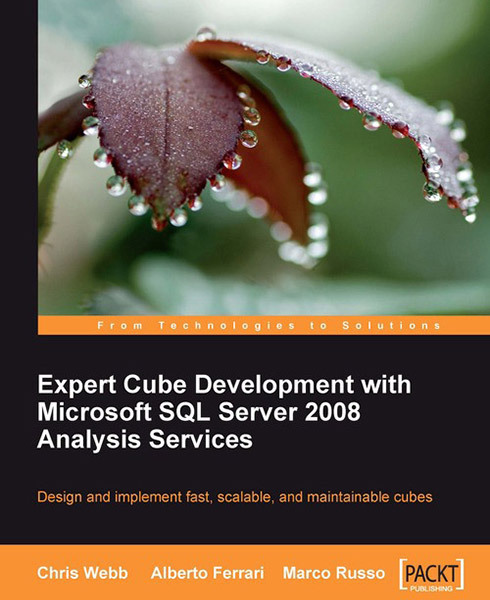 Readers will gain insight into the best practices for designing and building Microsoft Analysis Services 2008 cubes. They will also learn about server architecture, performance tuning, security, and administration of an Analysis Services solution. 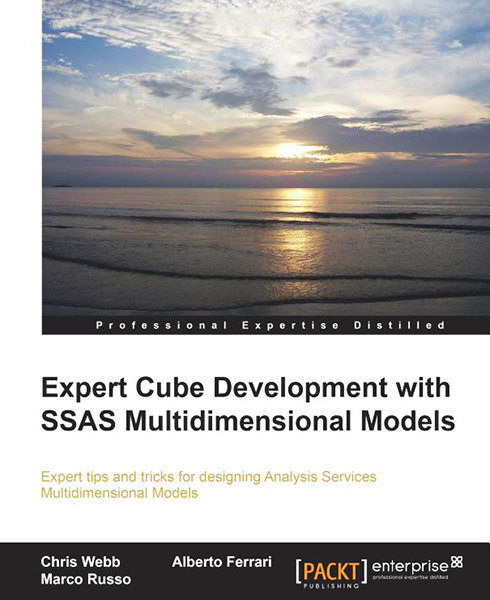 In this book, we will teach you how to design and implement Analysis Services cubes. 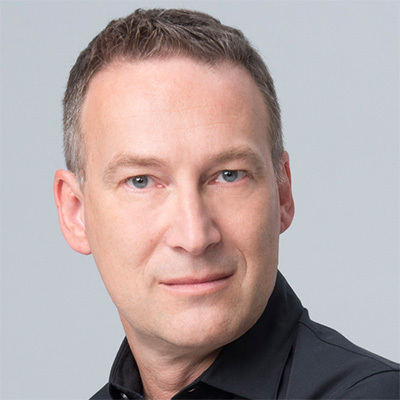 Starting from designing a data mart for Analysis Services, through the creation of dimensions and measure groups, to putting the cube into production, we will explore the whole of the development lifecycle. This book is an invaluable guide for anyone who is planning to use Microsoft Analysis Services 2008 in a Business Intelligence project. A hands-on guide to designing Analysis Services cubes.